Compilation album of cover versions of Kate Bush songs, as performed by fans and professional musicians. 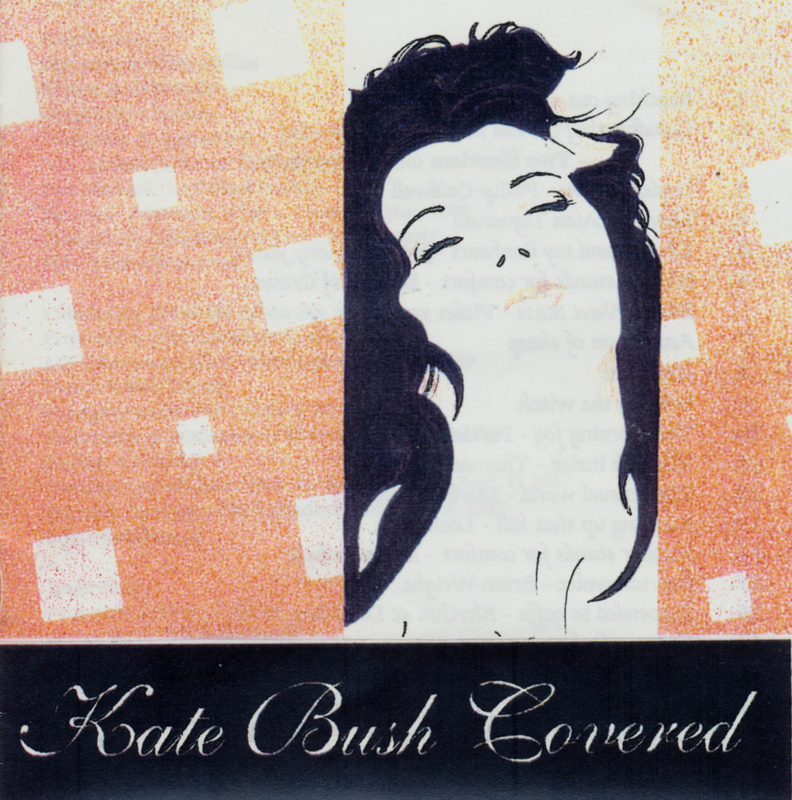 The album came together in the first half of 1997 when Kate Bush fan Marcel Rijs used the Kate Bush mailing list Love-Hounds (also known as the newsgroup rec.music.gaffa) to get recordings from fans all over the world. Contributions were sent in on tape, CD and DAT from Australia, Canada, Sweden, UK and USA. The album was released on 1 August 1997. The album was released in a limited edition of just 100 CD's and could be ordered via the mailing list and newsgroup in the summer of 1997. All the contributors received a version on tape, but these were not available commercially.